There’s nothing better than waking up after a good nights sleep feeling refreshed and ready to tackle the day. But for many people getting a good nights sleep can seem like Mission Impossible. But without Tom Cruise….. It should go without saying, but your bed plays a huge roll in the quality of your sleep. Even if you are one of the lucky souls who drops off within minutes, that old mattress may still be affecting the quality of your sleep. And poor quality sleep can be just as harmful as no sleep at all. How old is your mattress? Most online sleep experts recommend replacing your mattress every 8 years. And it’s not just a ploy to sell more mattresses - they really do lose their structure and therefore support and comfort over time. 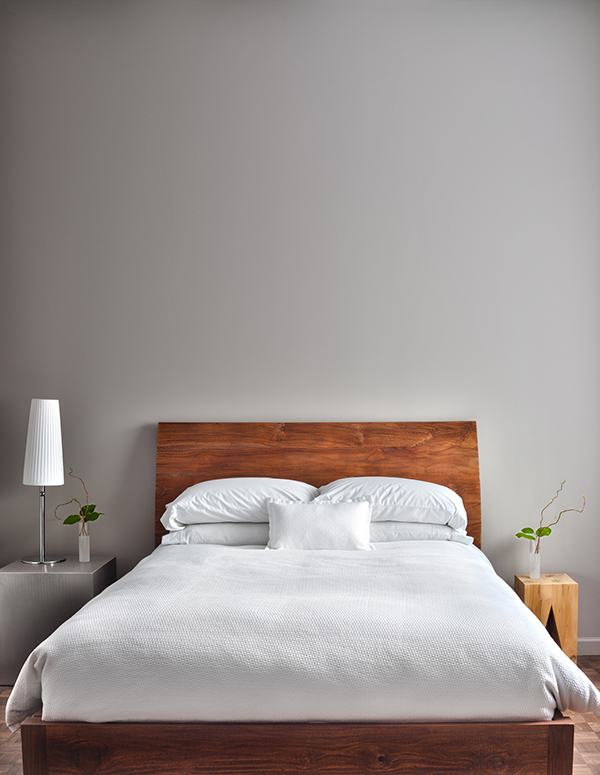 Is your mattress providing the right amount of support? Some like their beds soft and forgiving, some like a memory foam topper, some like their bed to be very firm. This really is down to personal preference. And finally, what is your mattress made of? There are many different options out there now, and one you may not have previously considered is wool…..
We have a HerdySleep mattress, and I have to say it is hands down the most comfortable mattress we have ever owned. 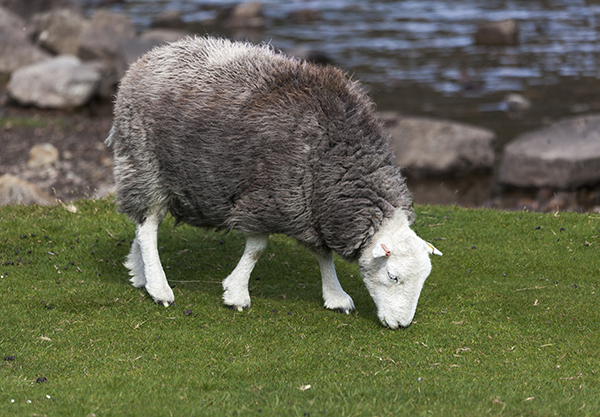 This UK made mattress is topped with Herdwick wool from the Lake District - a durable natural fibre that is amazing for regulating body temperature. Through the cold nights as well as the long (unseasonably) hot summer this mattress has never felt too warm or too cold. To be honest it’s amazing I ever get out of bed! You can read more about HerdySleep (and get a wee discount) here. While your mattress is the biggest investment in your bedroom, your bedding and pillows are just as important. Again, the possibilities here are endless, from fillings to weight and size and materials. I’d recommend considering the following 3 questions when choosing your bedding…..
Do you and your partner squabble over the duvet? If so, get a bigger one! Or, another alternative (and often cheaper) it to buy two duvets instead! One each means you can also have a different weight if necessary. If you wake up too hot or too cold your good nights sleep can be ruined. I personally think it’s better to be on the cool side of things, with an extra blanket at the foot of the bed for when necessary. Oh, and I must admit I love a hot water bottle in the winter! Finally, do you actually like your current duvet and pillow covers? Does your bed look like a relaxing place that you want to be in? My mum still has a duvet set from years ago that she hates (it was a gift I think) but she still uses it because it’s good quality and still has plenty of wear left in it. But she hates it! It’s not going to help you enjoy going to bed and snuggling under a duvet if you can’t stand the sight of it! You know when you stay in a hotel, and the pillow is lovely and soft, the sheets crisp and clean, and the duvet is light and you think you could stay in that comfy bed all day? That’s what you need to strive for at home! Invest in high quality bedding - the best duvet and pillows you can afford, and bed linen that you LOVE - that’s makes you want to jump into bed! We loved our HerdySleep mattress so much, we decided to try a wool filled duvet as well - checkout the range from Devon Duvets on Amazon. 3. Let there be dark. When I was a kid I was scared of sleeping in the dark, but nowadays I definitely believe in the darker the better. Blackout blinds or curtains are a must, and your choice here will very much depend on your windows. This could make the biggest difference if you live in an area with a lot of street lights, although the light from the moon can disturb some people. My top tip if you have curtains, is to keep them as long as possible. Otherwise you get a lovely light glow from the bottom! 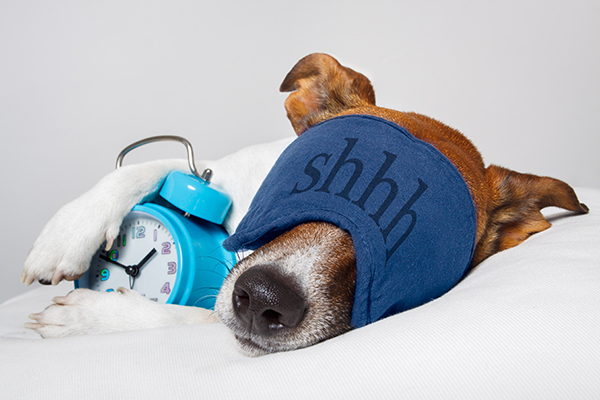 As well as blocking light from outside, check your bedroom for those pesky standby lights or glowing alarm clocks. You can actually buy stickers to cover up standby lights - very handy to take with you when travelling. 4. But you do need lights! There is nothing worse than being woken up by your alarm clock when it’s still pitch black and then having to turn on a bright light. It’s a very stressful way to start the day for both our bodies and our minds! For many years we’ve relied on ‘sunrise’ type lights - whether was part of an alarm clock, or more recently as ‘smart’ lights. 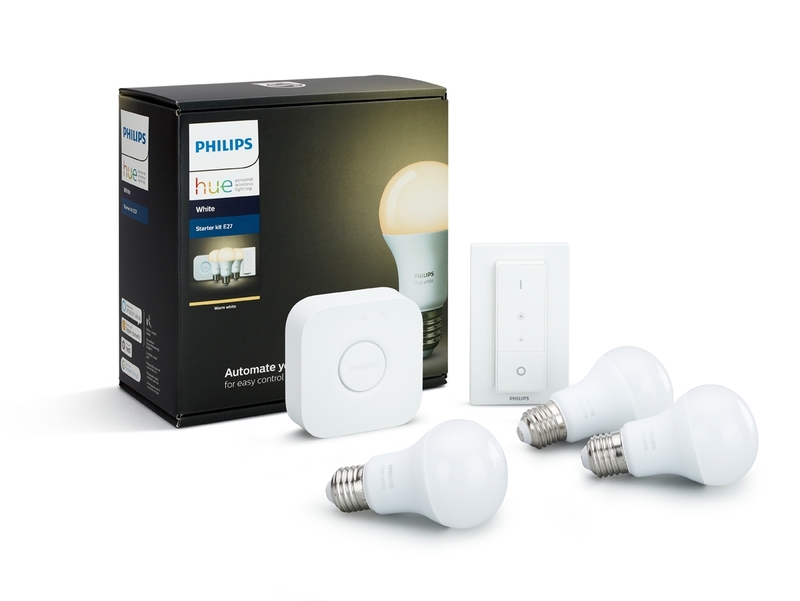 These are lights such as the Phillips Hue system which you can pre program to mimic a sunrise (or sunset) so the light gets gradually lighter. You can time it to coincide with your alarm, so it will start to get gradually lighter for 15-20 minutes before your scheduled alarm time. You will probably find you wake up naturally, before your alarm, feeling much more refreshed. The only way to survive early mornings during winter! And then in the evening you can set it to slowly fade as you drift off to sleep…..
That’s your bedroom set - you have a comfy mattress, bedding that suits you and that you love, and when your lights go off (automatically) you’ll be in a totally dark room. So what’s next? 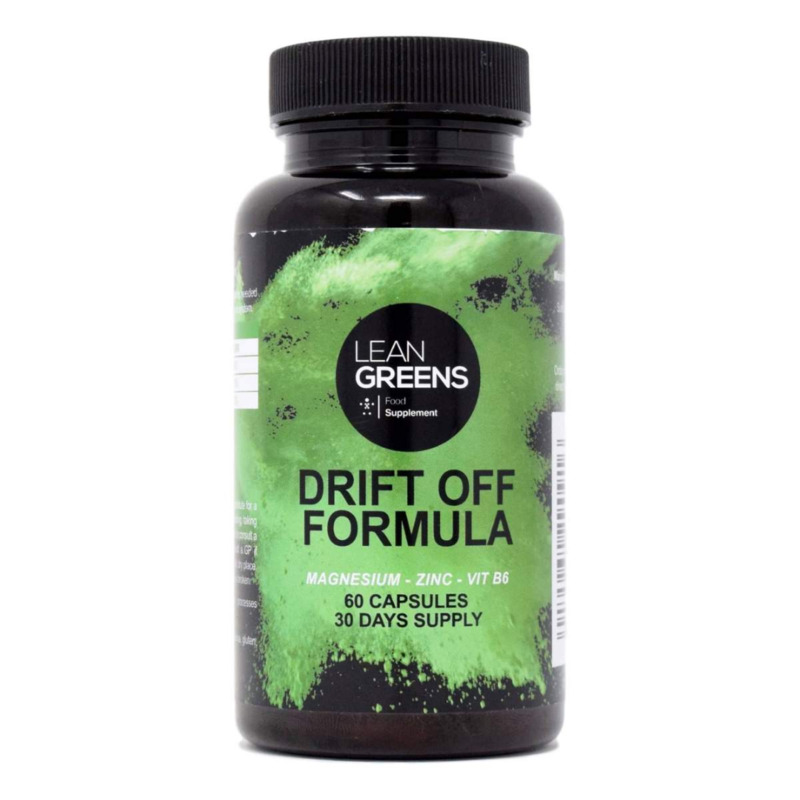 You can check out the Drift Off page for all the "sciency" stuff, but here I'd like to tell you why I take Drift Off. Even though I'm a pretty good sleeper (the power nap is my super power) I take Drift Off every night, about half an hour before going to bed. I find it helps me to feel more physically relaxed, and I drop off to sleep within minutes. I also feel that the quality of my sleep is improved with Drift Off. I sleep deeper, less tossing and turning, and I wake up feeling refreshed. 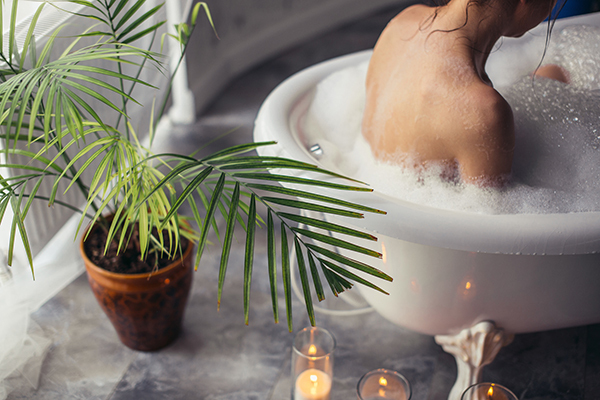 A lovely hot bath before bed can help to relax you. Treat yourself to a lovely bubble bath, like Neom Organics Tranquility Bath Foam, with candles of course, and some relaxing tunes. You could even have a lovely cup of Eteaket’s Chillaxing Chamomile tea. 7. After your bath, hop into your favourite PJ’s! Now, like your bed linen, I believe it’s important that you ‘like’ your PJ’s or nightie - if you wear anything at all. For years I’d keep an old pair of joggers and a holey t-shirt to sleep in. But what a difference it can make to your mood when you like what you are wearing! Whether anyone else is going to see it or not, that yourself to nightclothes that make you feel relaxed, and comfy, and ready to snooze. 8. Let the wonderful world of aromatics help relax you further. So you’ve had a bath, popped on your PJ’s and got snuggled into your bed. How about a lovely spray of Neom Organics Perfect Nights Sleep Pillow Mist or a dab of their pulse point oil? 9. Now - put your phone down! I know you have it there, don’t you, next to your bed?? In an ideal world you’d leave it outside the bedroom, and would have wifi tuned off, but let’s accept that’s not going to happen. But you can leave it on your bedside table - looking at the bright and shiny screen right now with all it’s stimulating distractions is not going to help you sleep. This is where I would recommend a good old fashioned paper back book. 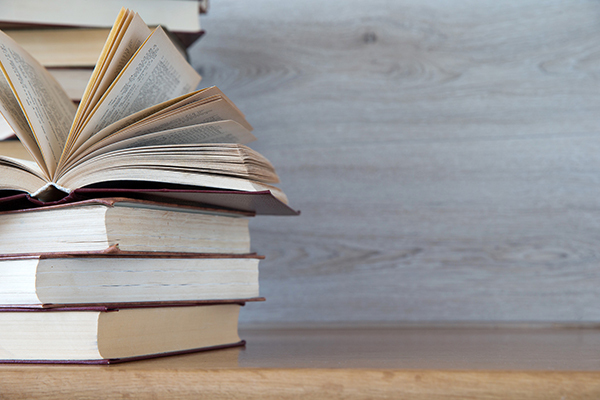 Fiction please, something light and easy to read as you start to nod off. If you really can’t be doing with ‘proper’ books, then a device like the Paperwhite Kindle is a great alternative, with no ‘blue’ light to affect your sleep. If all the above hasn’t helped you to nod off within a few minutes, then I’ll allow you to pick up your phone one more time to install an app called Buddhify….. This great wee app has guided meditations for a range of situations, including getting off to sleep.